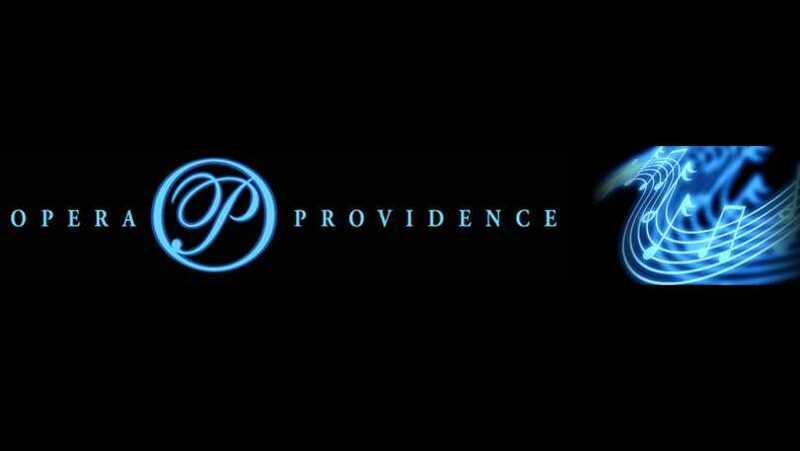 Opera Providence is dedicated to the art and understanding of opera. Now in its sixth season, it brings exceptional local and regional artists to the stage in opera and concert performances. 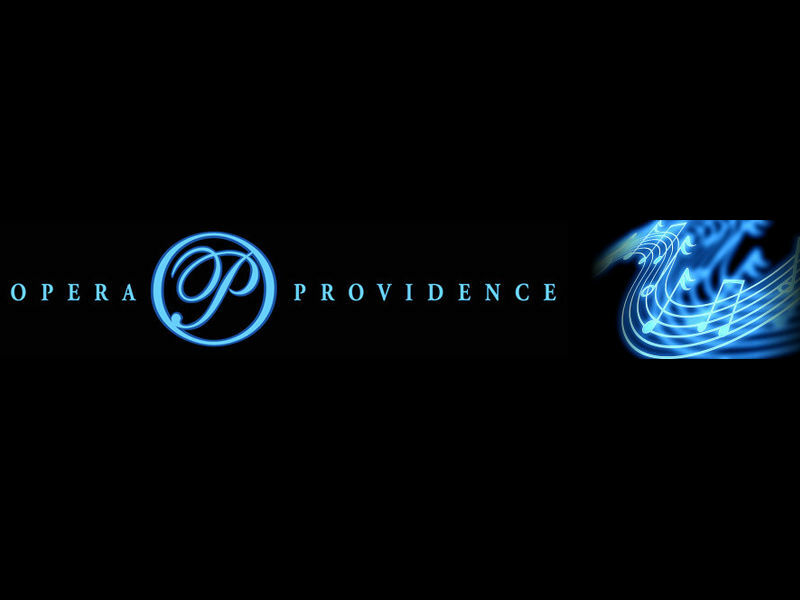 Opera Providence is in its 21st year.